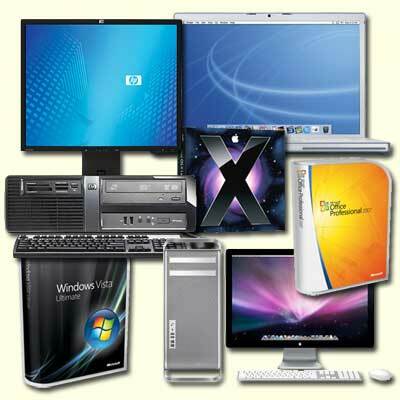 MicroHelp started in 1993 as a company to help businesses with the emerging desktop PC market. We started helping people with the Macintosh and IBM PC compatible computers and still support both equally today. Both have their advantages and disadvantages. We pride ourselves on knowing both and this is what we feel separates ourselves from the rest of the IT companies out there. We have also continually expanded our services over the years to the changing needs of our customer base. If you have an idea we can help achive your goal. Many of our customers have come to us when they were not happy with what previous companies had tried to do. MicroHelp prides itself on a very "customer oriented" philosophy. This is not something that we see very often today and we think that it's time for companies to start doing this again. At MicroHelp we are doing business this way and our customers think so too.